Choir is continuing as usual on a Friday after school until 4pm. Any new members, please come and speak to either Ms Halford or Mrs Smith. We'd love to welcome you along! 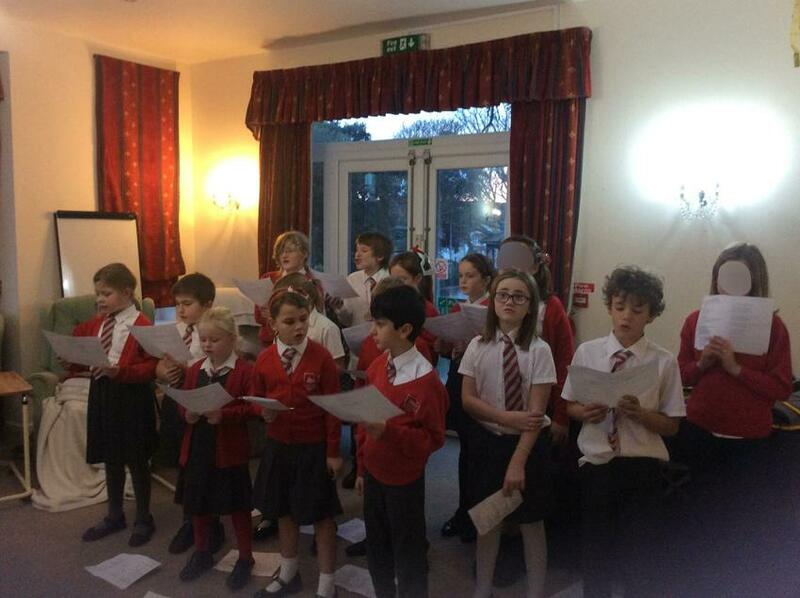 Well done to everyone who came along after school to sing to the residents of Wordsworth! 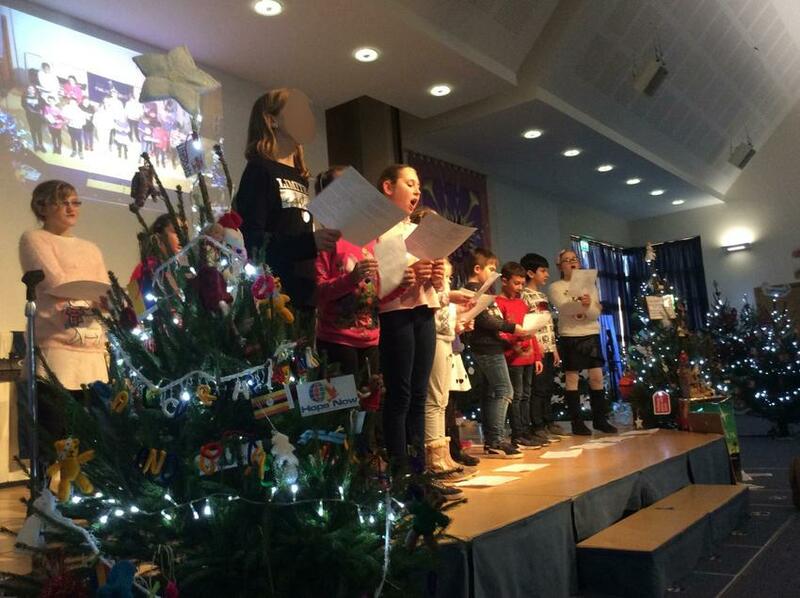 You sang beautifully and got the residents into a 'Christmassy' spirit! 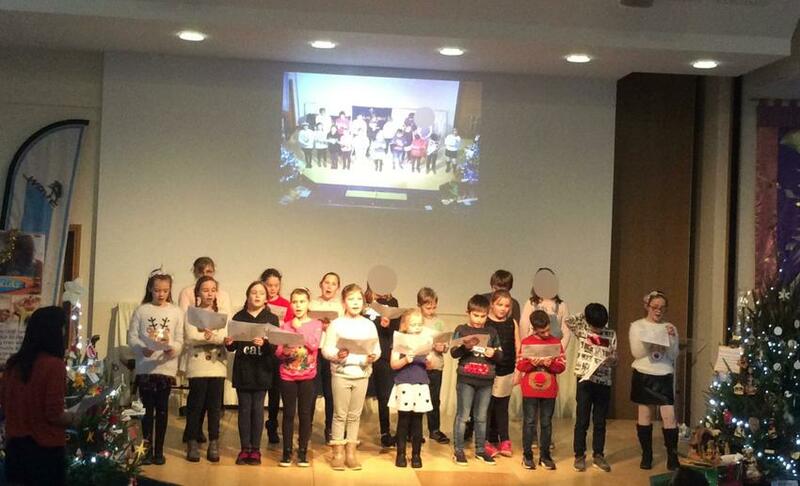 The Choir perform at The Purbeck Christmas Tree Festival, at the Emmanuel Baptist Church, Friday 7th December 2018. Choir will be changing days to a Friday after school this term, with Friday 21st September 2018 being our first rehearsal. It will still run until 4pm in Year 5's classroom. Collection is from the front office, so please meet us there for pickup. 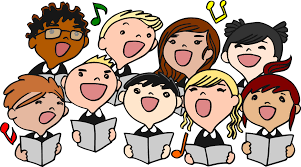 Choir is open to any child in Key Stage 2, so if your child is interested in joining, please feel free to pop in and have chat - the more the merrier! The choir sang at Queens Mead and the Day Centre, and received biscuits plus lots of positive feedback - we are very proud of them. 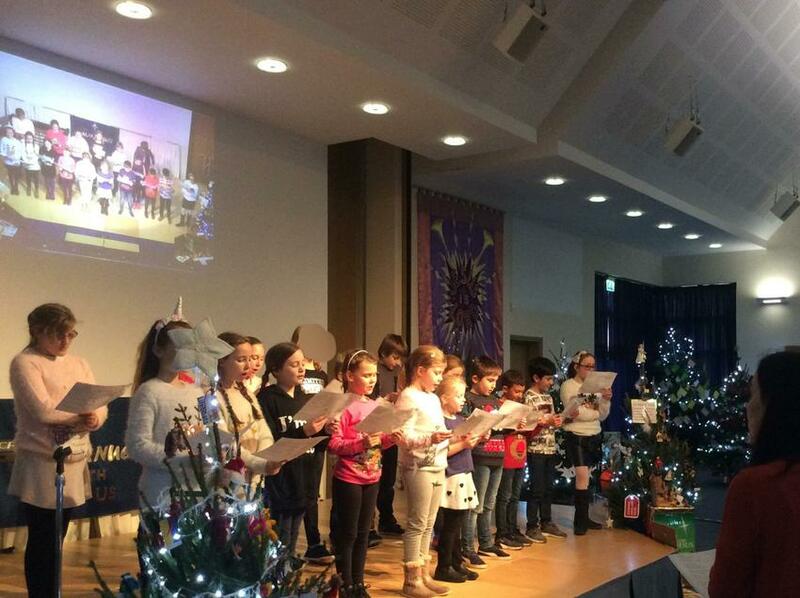 The Christingle service was on a Sunday and some of our intrepid singers helped to fill the service with song.